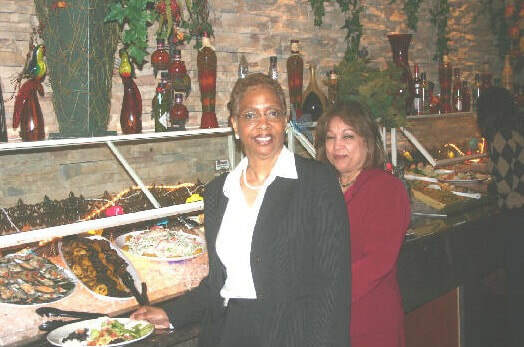 On Wednesday, April 25, 2007, over 80 women attended a celebratory luncheon in their honor at a local Mount Vernon restaurant, led by Gerrie Post, President of the Mount Vernon Chamber of Commerce. The popular event is a yearly function sponsored by the Mount Vernon Chamber of Commerce, where participants are provided with a sumptuous lunch and are showered with an assortment of gifts donated by area companies. As in previous years, the April 25 event was extremely well attended and the guest speaker was Scott E. Weiner, a certified hypnotist. 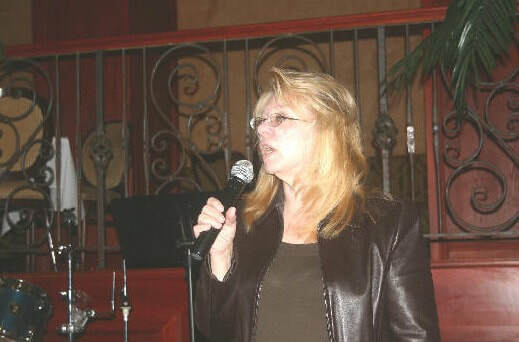 Karen Thomas, Chair of the event greeted the large crowd following the opening remarks by Post, who then introduced Weiner. The attendees gladly participated in a stress reduction workshop, since our work environment can be particularly stressful. Weiner provided not just theory but concrete, practical techniques to help the women in attendance immediately reduce their stress and improve their day-to-day work and personal lives. 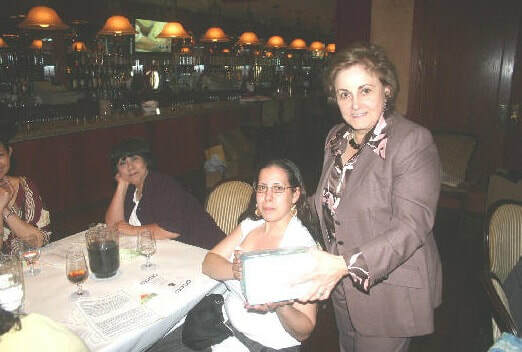 The attendees participated in a raffle in which nearly $200.00 was collected. 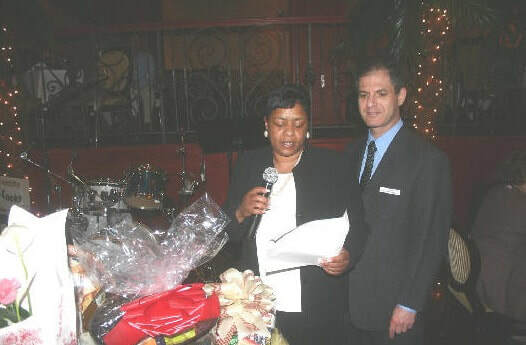 The raffle prizes were fantastic, as well as the gifts presented to the participants near the end of the event. The event was once again a resounding success, with most of the participants returning to their offices in high spirits after closing remarks from Post.